While many winery properties were damaged by the fires, many are still selling product while they rebuild. (And selling product helps them rebuild!) 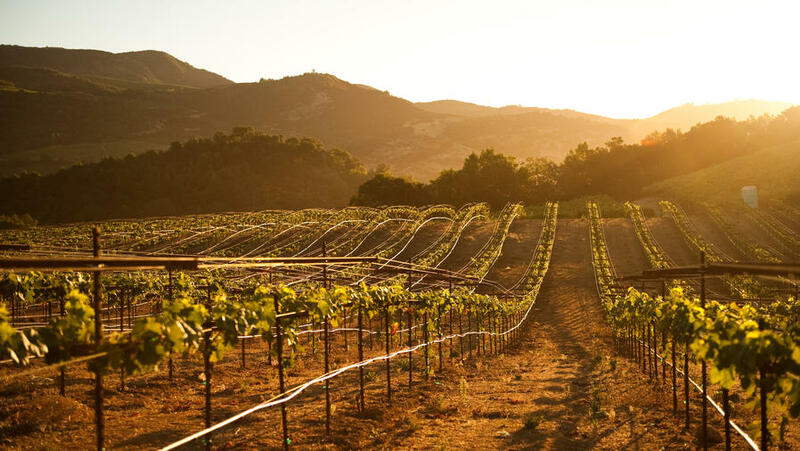 Paradise Ridge Winery’s Russian River Valley property is currently closed, but visit their Kenwood tasting room or consider a wine club membership, for which the winery is donating $10 per new member to the Redwood Credit Union Fire Relief. Many families have started their own crowdsourced fundraising pages through sites like GoFundMe. Check out San Francisco magazine’s roster of family campaigns (you can donate via that same page). Opened as a venue for fire victims to replace lost items, the Healdsburg Free Store accepts donations of items like clothes, gear, toiletries, toys, school supplies, and furniture (check their Facebook for current needs). Donate from afar through this online wishlist. Undocumented immigrants who live and work in Sonoma County don’t qualify for FEMA assistance. Donate to UndocuFund to ensure undocumented families affected by the fire get resources like temporary housing and vehicle repair as they need to rebuild. Much of Cardinal Newman High School was destroyed by fire. Make a financial donation through the school’s web site or a product donation (like books) through the teachers’ wishlist. Established by Senses Wines in partnership with Habitat for Humanity of Sonoma County, Rebuild Wine Country is raising $5 million to rebuild homes in Sonoma, Napa, Solano, Lake, and Mendocino counties. Featuring 30 “dine & wine” stations, Rise Up Sonoma includes live music and some of the region’s best chefs and all proceeds benefit local fire-relief charites. December 3rd; tickets start at $500; Jackson Theater at Sonoma Country Day School in Santa Rosa. Many parts of the wine region are still open for business—and they need your business. Check hotel web sites for lodging deals, such as Calistoga Ranch’s second night free offer for weeknight stays. There are many general relief and community funds that welcome your support. Here are two: Tipping Point Emergency Relief Fund and North Bay Fire Relief Fund.